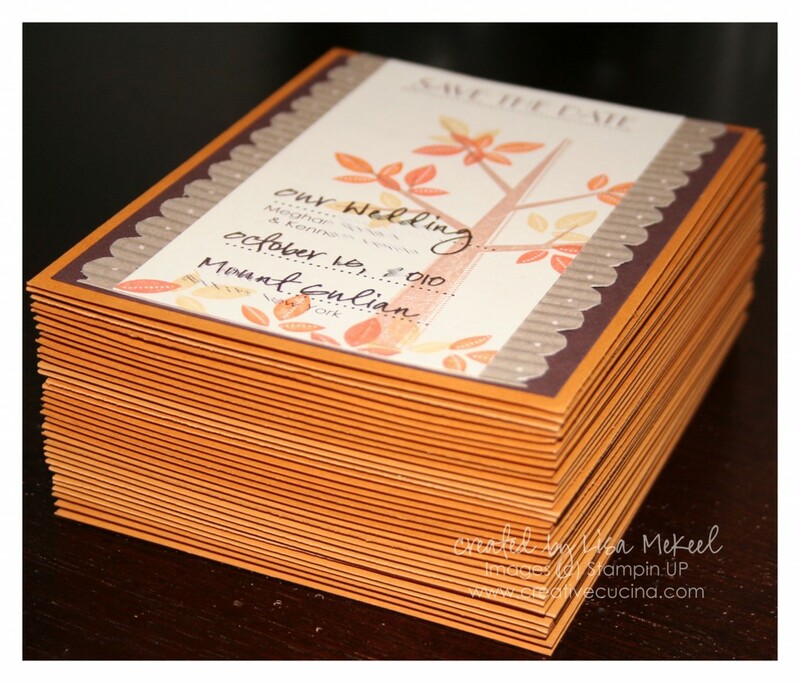 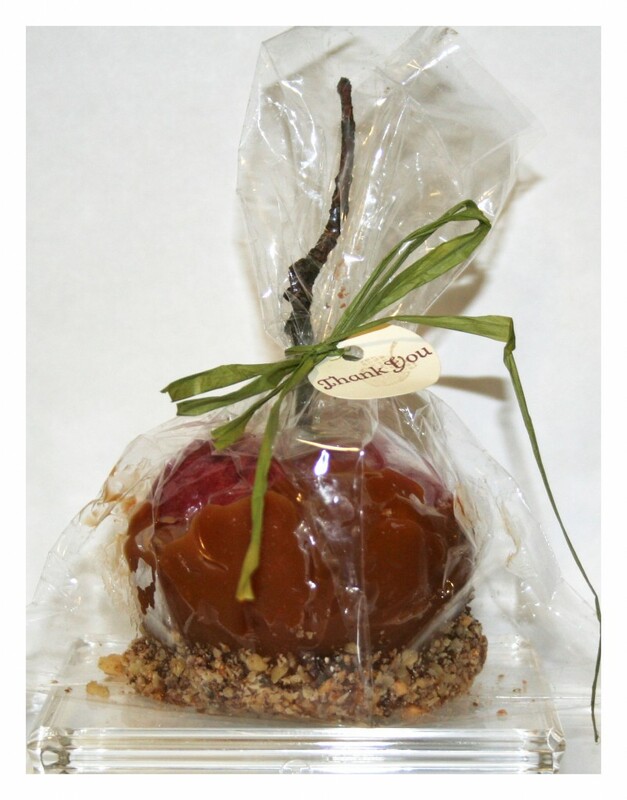 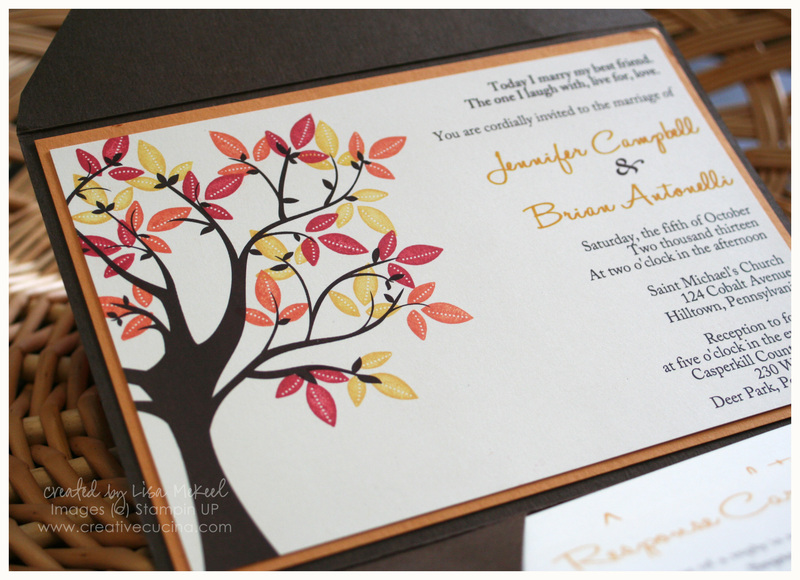 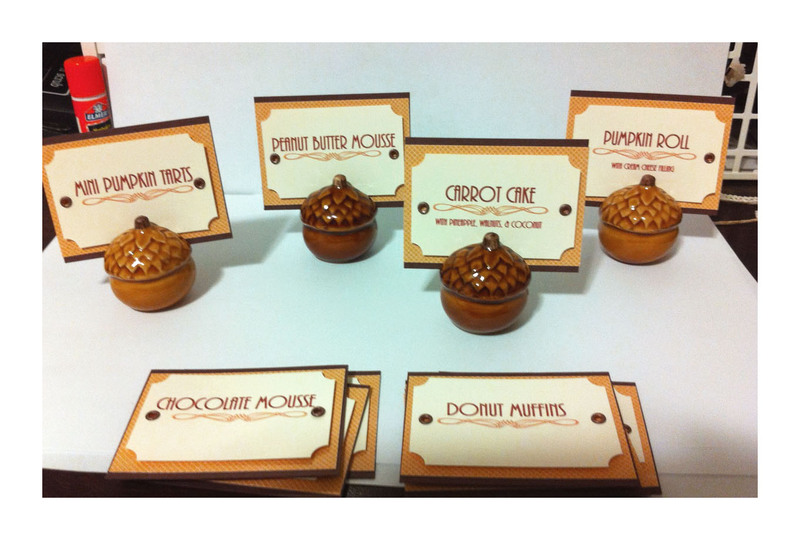 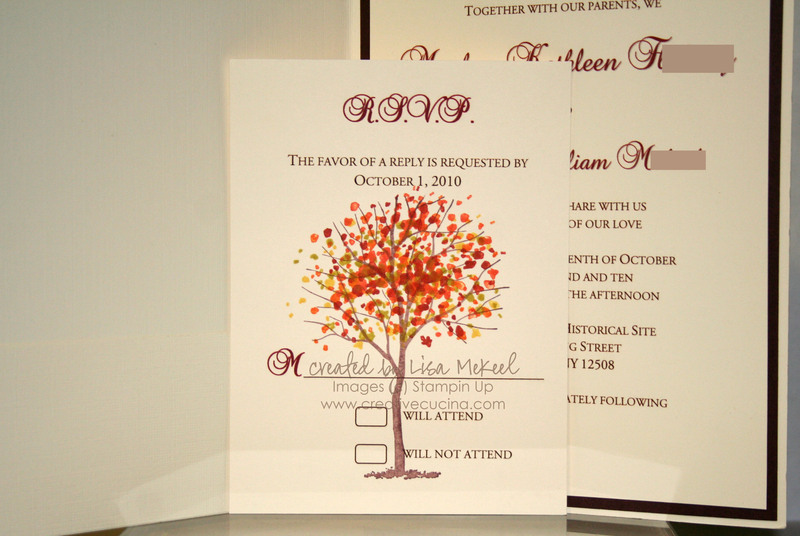 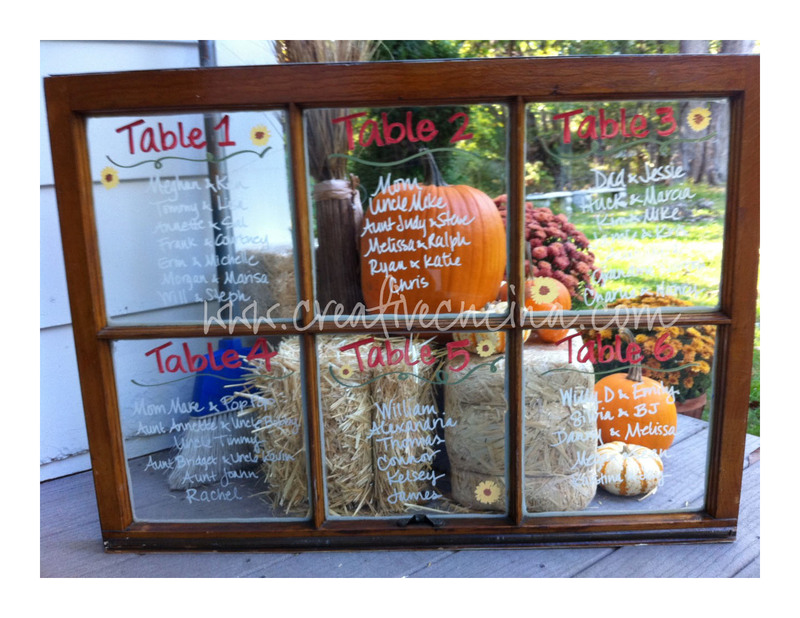 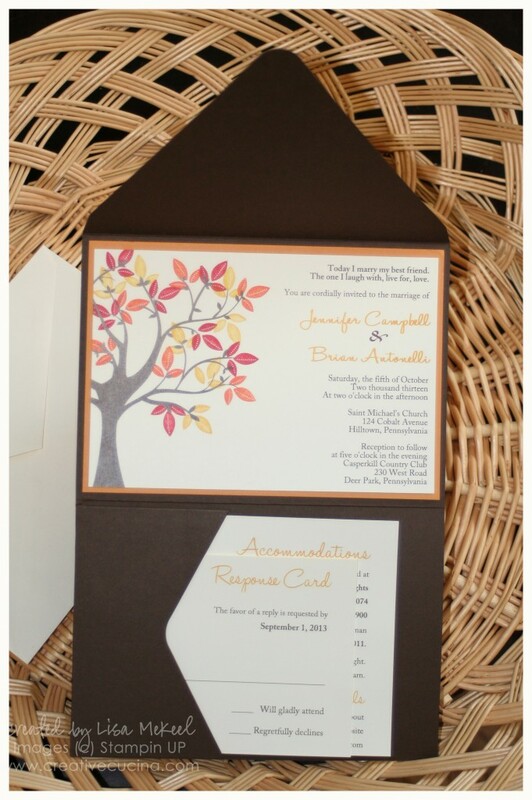 This is the outside of a 5″ x 7″ finished size fall wedding invitation. 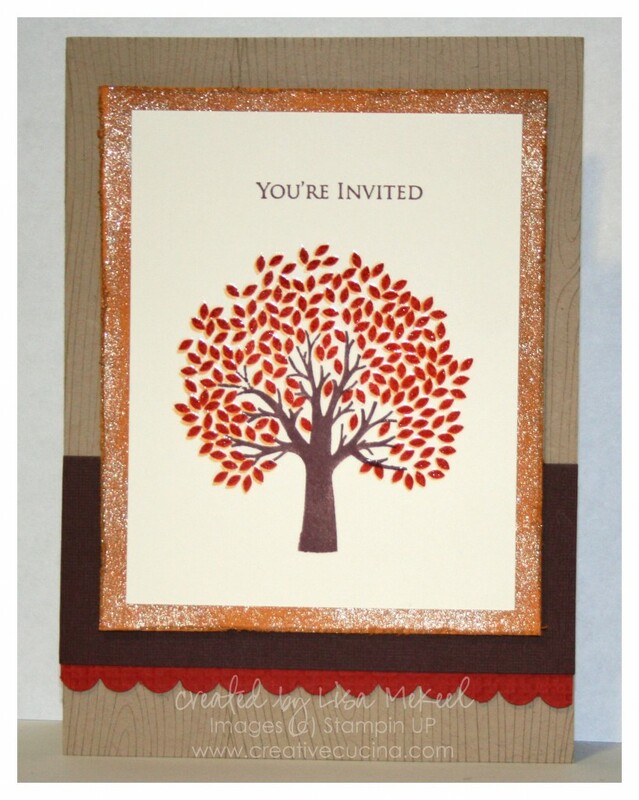 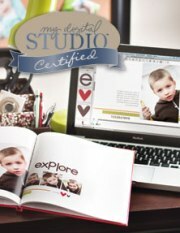 The card stock used includes Very Vanilla, More Mustard, Chocolate Chip, and Watercolor Paper. The image is from Branch Out and I also used the Very Vintage Wheel in the background. 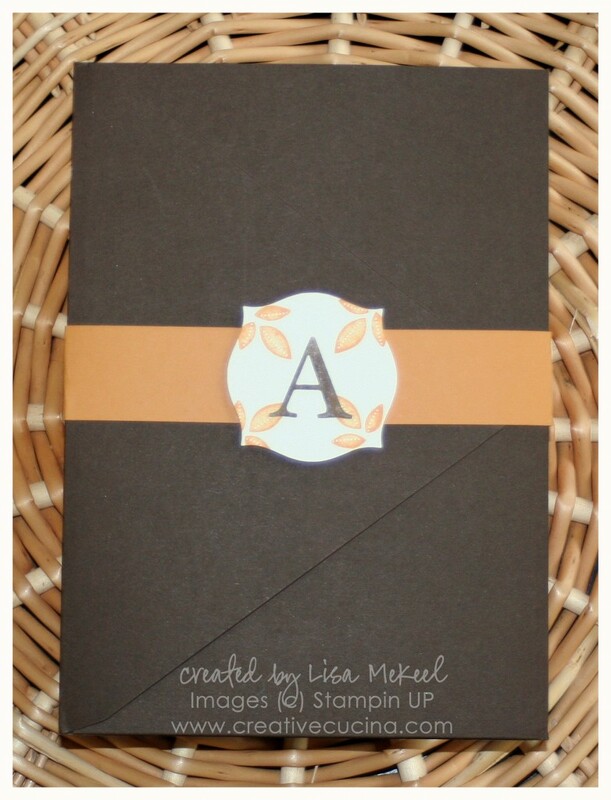 Across the front, I also added some 5/8″ Chocolate Chip Grosgrain Ribbon. 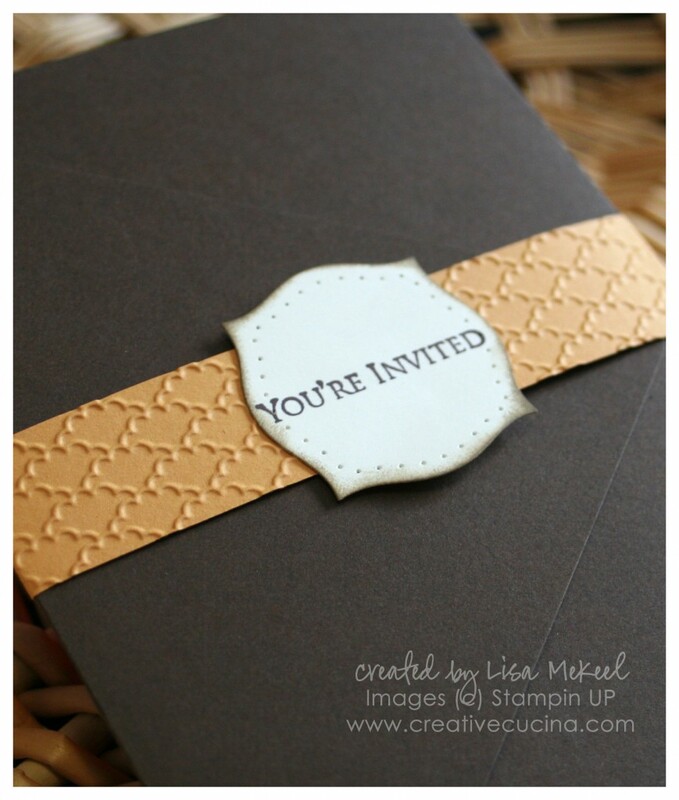 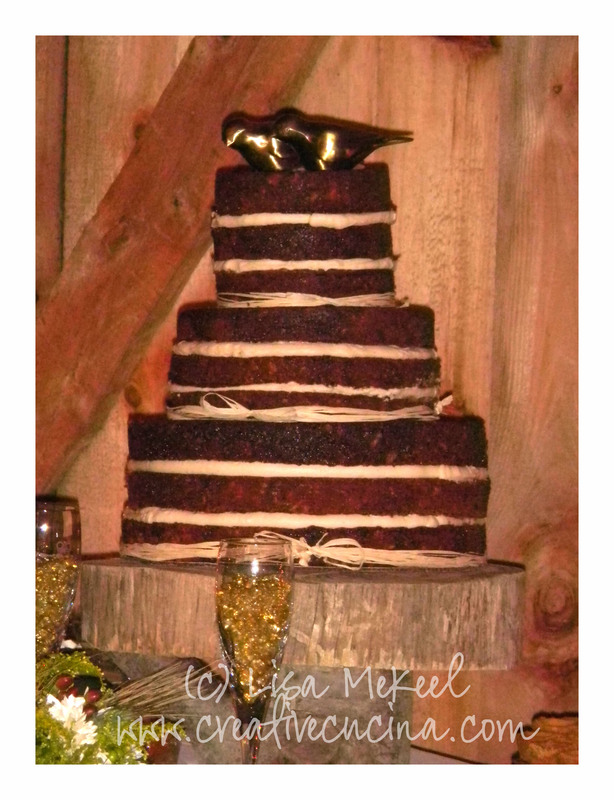 Inside, I printed the invitation on Very Vanilla card stock, layered with Chocolate Chip. 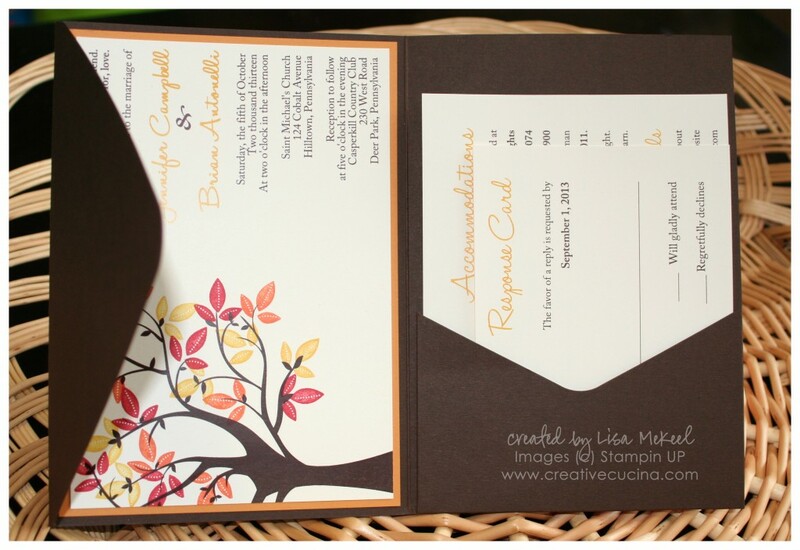 The RSVP card is stamped with Branch Out again. 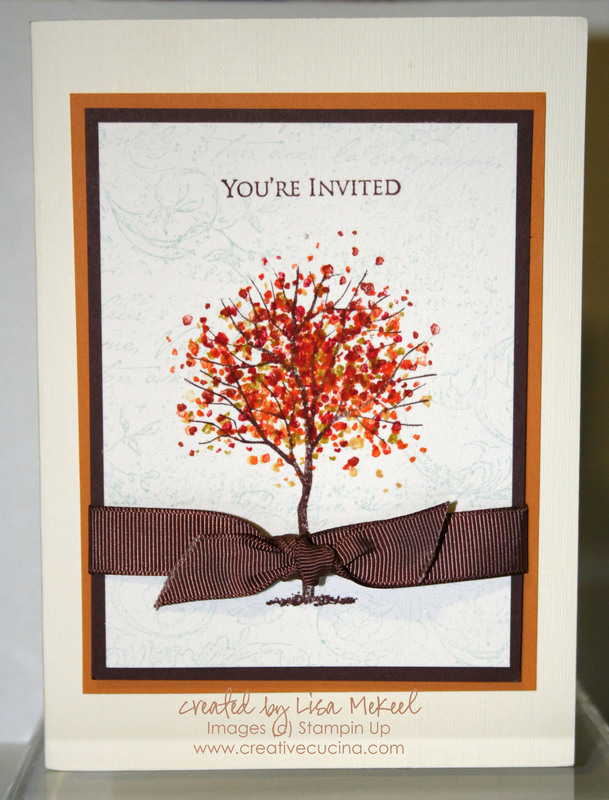 On the inside, opposite the wording, is a pocket to tuck in the RSVP card.